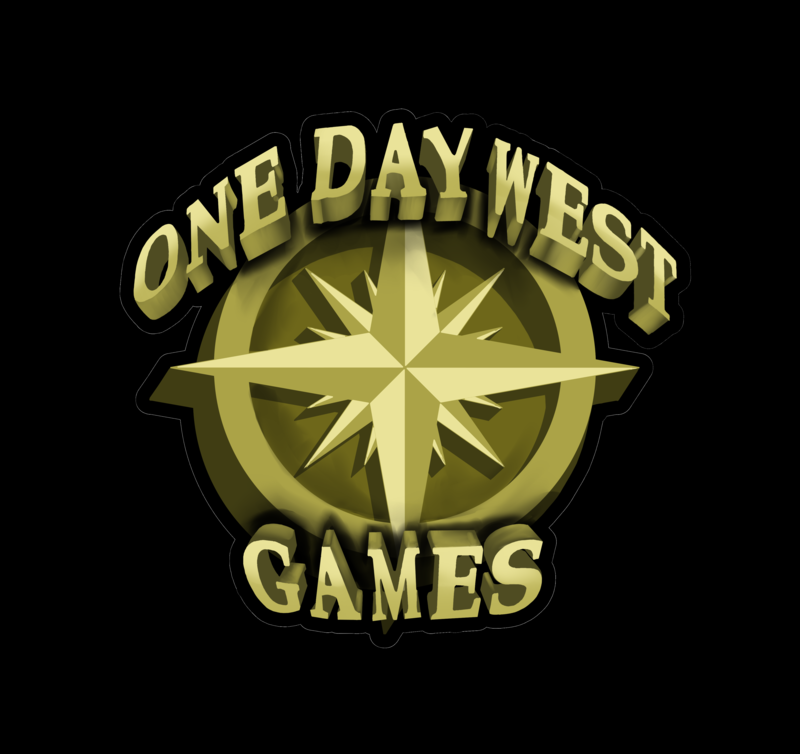 One Day West Games is a North American design and game publishing company. Our mission is to create fun, family games that appeal to a variety of different types of gamers. One Day West Games was founded by Bob and Ryan Craig in 2017.